Does a stance like this have any application in real life? This looks like a general point sparring stance found in Tae Kwon Do, often called Kyorumsae. 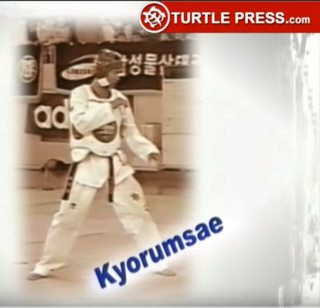 Kyorumsae means "standard fighting stance." This is called the front fighting stance. Position your feet at one and a half to two times your regular stride. Turn your body approximately 45 degrees to the side. 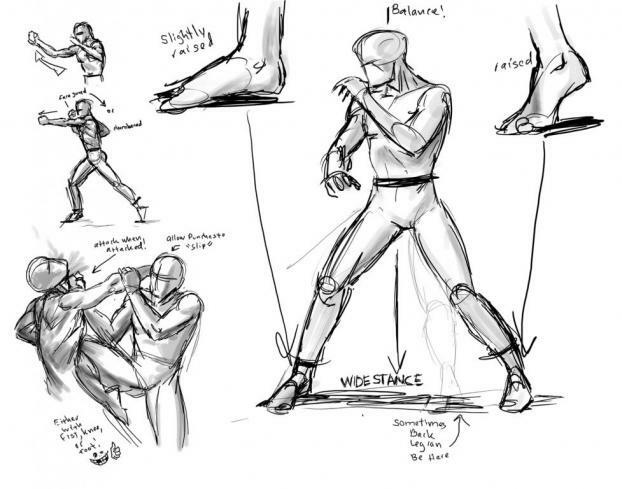 I am not a TKD expert, but I believe the idea behind it is that the front hand can be used to deflect incoming attacks while the rear hand is ready for a quick counter-attack. Due to the nature of point-sparring, the emphasis is on a small profile presented to your opponent, thus the very sideways stance. The reason for the low hands stance is simply in the WTF sparring format. There are no punches to the face, and 95% of all kicks go to the body. With your hands high, it's possible to slip round kicks under the elbow and score points. If your hands are hanging by the side, they block the whole trunk. Additionally, TKD fighters tend to drop the hands when they are out of range (and TKD is a long-range game, so most of the time, you are out of range, until one of you makes a move), and raise them when they enter kicking range. Watch top TKD matches and you'll see this. This is for conserving energy, but also for inviting juicy head kicks which are easily countered. N00bs often leave their hands down all the time because they are lazy. As a point-sparring stance, it probably would not make sense in a self-defense context like this one, but it looks kind of cool. It could, maybe, be a Jeet Kune Do posture. However, the back hand being behind, instead of in front of, the face does not fit; especially as seen here. Here is an example of how it looks. 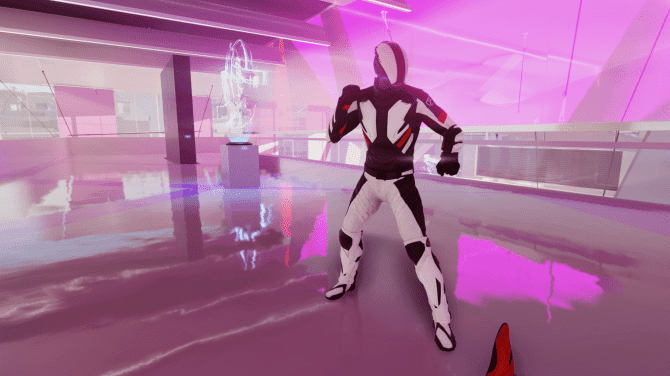 The Mirror Edge character is using a left stance. Not the answer you're looking for? Browse other questions tagged stance or ask your own question. “Rules” for weight distribution per FOOT (not leg, foot) for any given stance/intent? What are the applications and principles of this particular seven-star mantis stance? What is this stance shifting maneuver from Chun Kuk Do (maybe Tang Soo Do)?